Take a spin on our HOT SLOTS! 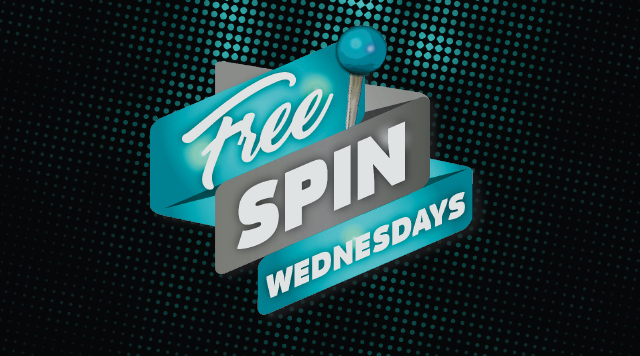 Swipe at any KIOSK to receive up to 5 FREE MAX BET SPINS each week! One offer per person, per week. See B Connected club for details.